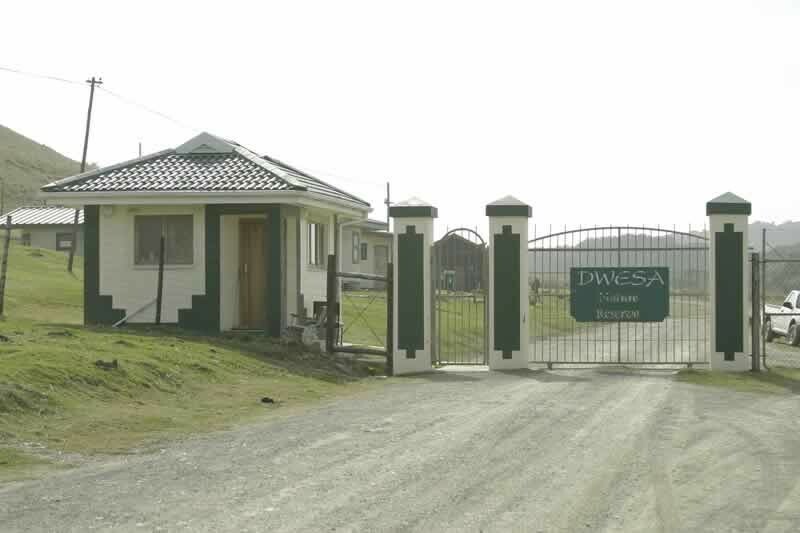 Accommodation in Dwesa is provided in the form of self-catering chalets and a camp site. There are five 5-bed chalets and three 4-bed chalets. All of these chalets have gas refrigerators and stoves. 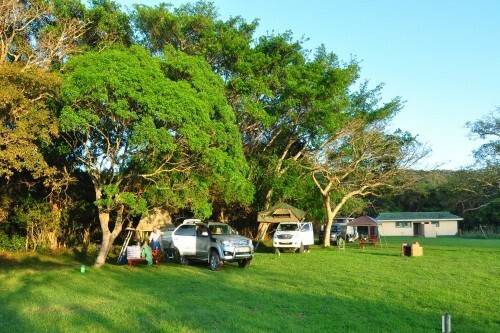 The camp site has 20 stands and communal ablution facilities. 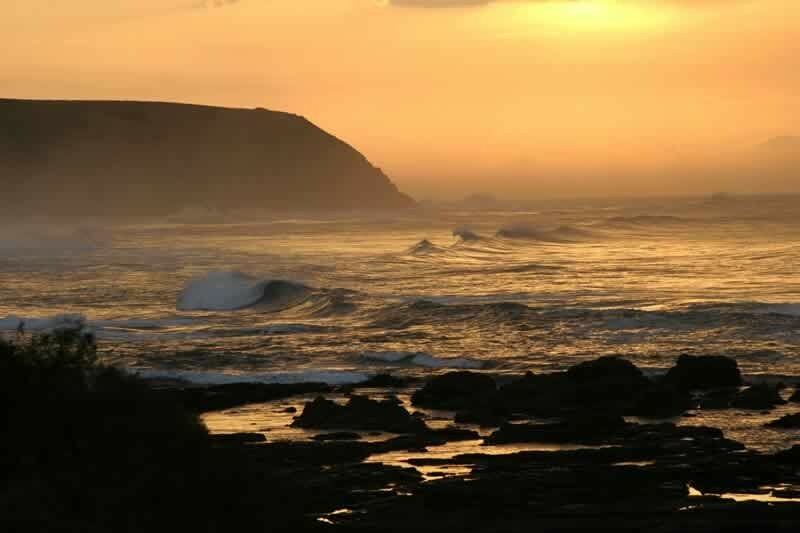 The reserves are bordered on the one side by the Indian Ocean and on the other by rugged grasslands of the former Transkei. Both reserves are primarily covered by lowland forest but also support grasslands and acacia scrub. There are a total of 290 bird species recorded in the reserves, with at least a hundred to be found on a given visit. Being relatively under- birded, the number of known birds is ever increasing. Although a day will suffice in each reserve, at least three days is required/recommended to make the trip worthwhile. The reserves remain relatively undeveloped with only footpaths giving access to the majority of areas. This lack of development means that the birdlife is prolific, with over 290 species recorded here. With both reserves being small, most places can be reached on foot. Care should however be taken that you can find your way out of the forests. There are a few trails that can be negotiated by 4x4 to shorten the walks. 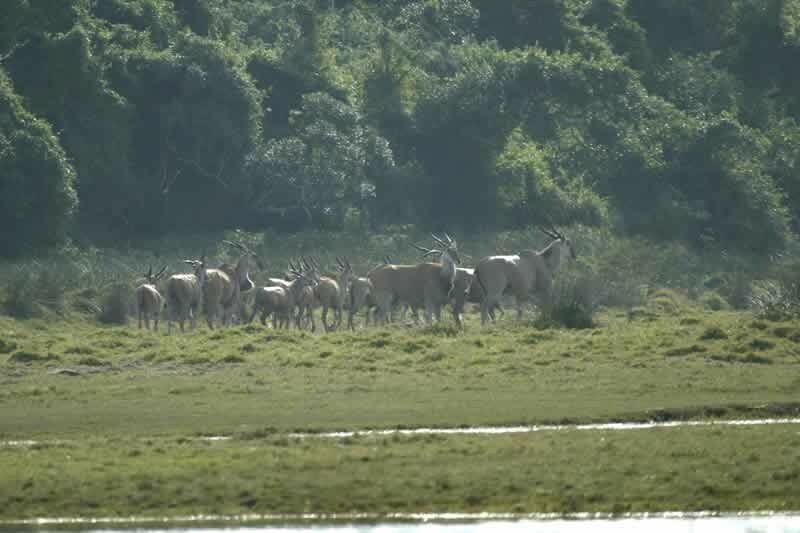 Although the two reserves are very similar in habitat and vegetation and support many of the same small mammals and birds, Dwesa also contains a number of introduced game species, including red hartebeest, blesbok and blue wildebeest. Crocodiles have been re-introduced to the rivers and buffalo, eland and warthog once again roam the grassland and forest fringes. 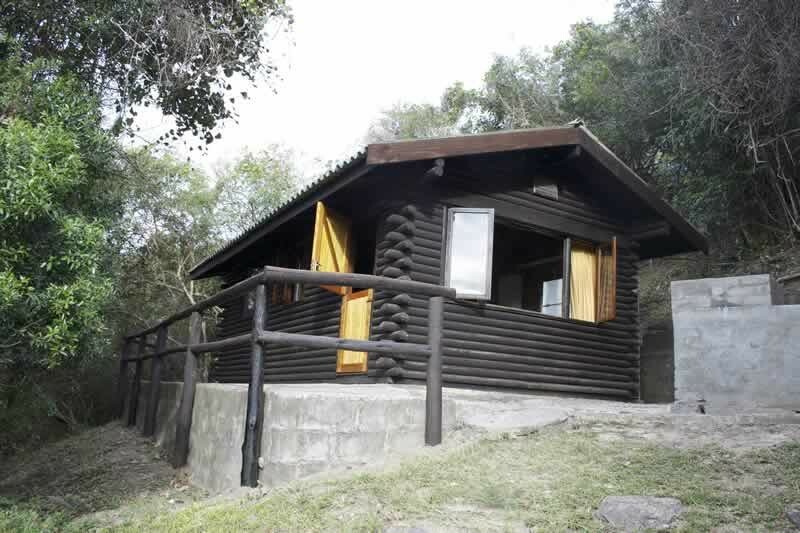 Dwesa Nature Reserve is the bigger of the two reserves (3900ha) situated on the western side of the Mbashe River. 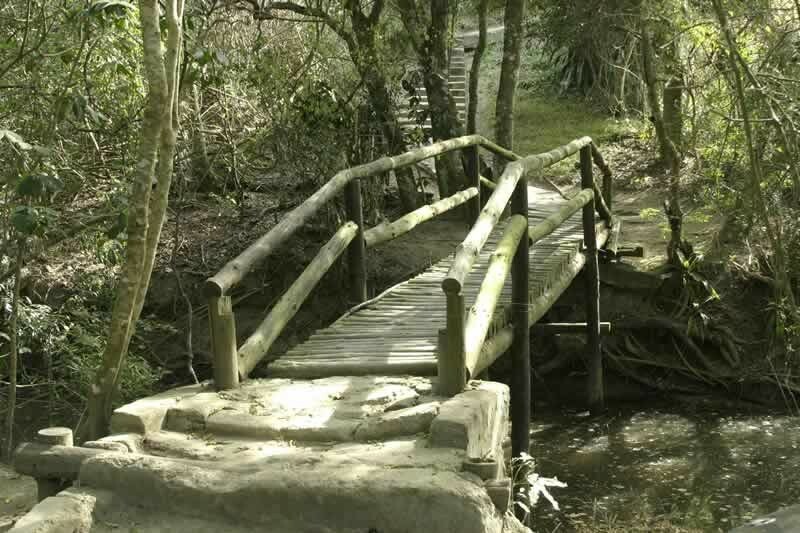 There is a campsite and a few Chalets, beautifully situated adjacent a small estuary spilling into the ocean. 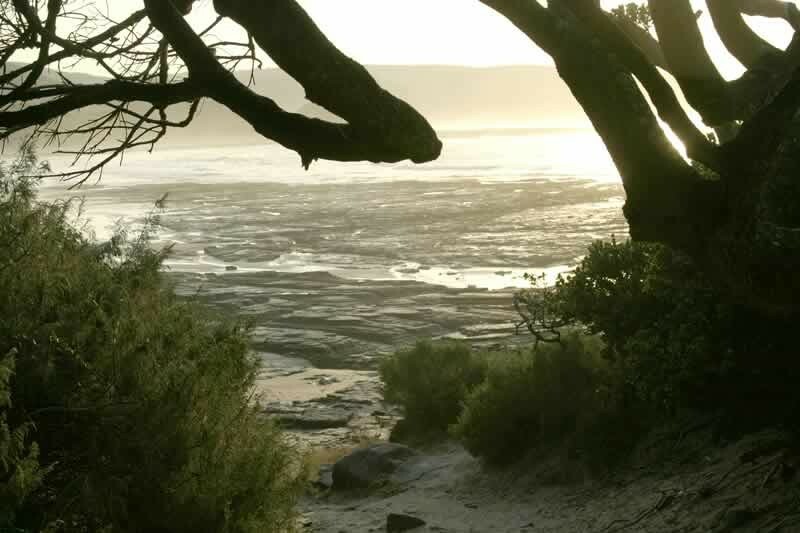 A blend of coastal forest, open grassland, winding rivers and a diverse coastline. Trails through lush forests make this a rambler's paradise. From the top of Kobole Point, there are magnificent views across the ocean where dolphins and whales are often seen. The birdlife in this 3900-ha reserve includes such rarities as the Narina Trogon and Mangrove Kingfisher. 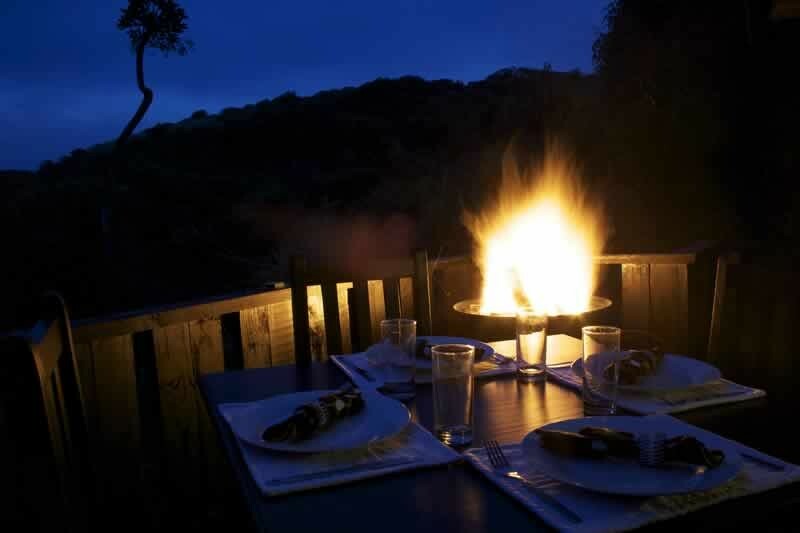 A good selection of the forest specials should be easily located in and around the campsite and chalets. The best forest birding is done on the road to the reserve office. There is also a track leading north through the forest towards Mendu (ask at the Office for directions). To get to Cwebe there is a turn-off 40km from Umtata that is sign-boarded Bityi/Elliotdale; here one should follow the signs to Elliotdale. After 19km along the gravel road there is a tarred road; immediately upon reaching the tar, take a right turn back onto gravel and follow the signs to The Haven Hotel. The Haven is another 45km along the same gravel road. From Umtata one should follow the N2 towards Idutywa for 40km and from Idutywa follow the N2 towards Umtata for 49km and you will reach Cwebe.